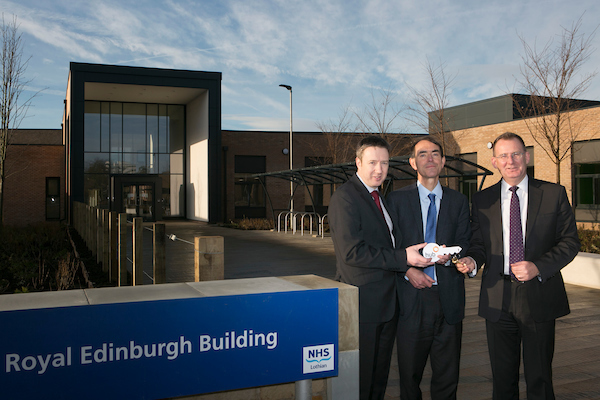 Two key milestones have been reached at the £70m East Lothian Community Hospital project, with the steel structure now complete and all factory-built bathroom pods delivered to the site. 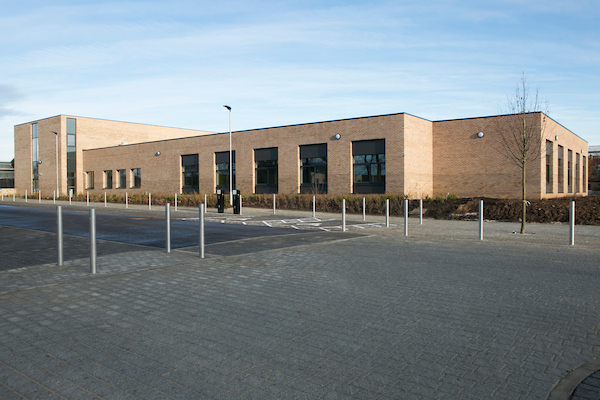 The outline of the three-storey hospital redevelopment, undertaken by Morrison Construction for NHS Lothian and Hub South East Scotland, is clearly visible at the existing Roodlands hospital site in Haddington. 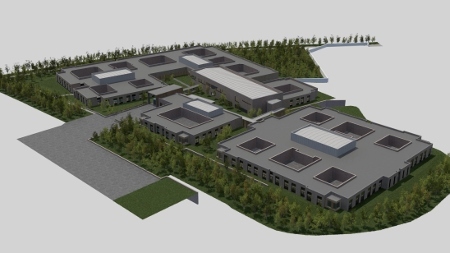 The steel frame for the 22,000sq m health facility was finished in August after works began on the structure, which was once the outpatient department, was completed in February. In the same week, the final delivery of 134 factory-built bathroom pods, built by Offsite Solutions and each containing, a sink toilet and shower, arrived on site. 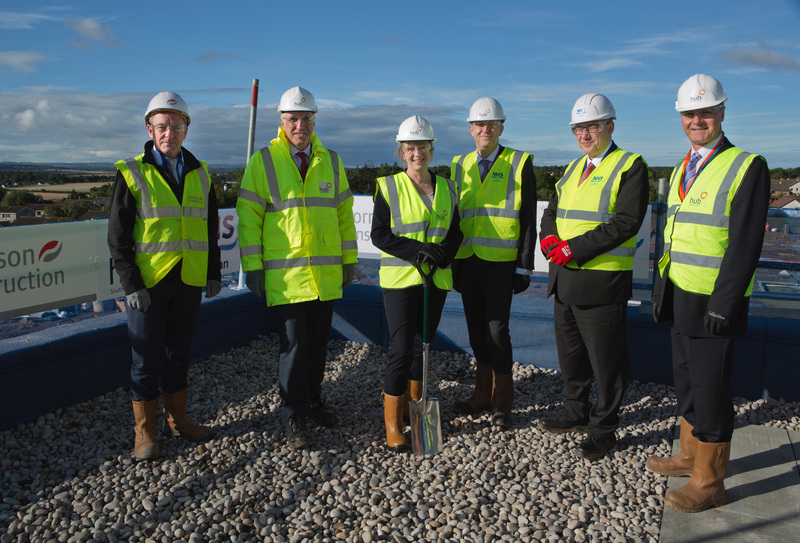 Morrison Construction project director, Philip Galbraith, said: "We are delighted to celebrate these milestones as construction continues to progress well on site. "The programme for this project is phased, with different trades co-ordinated to work on sections of the building in a certain sequence. 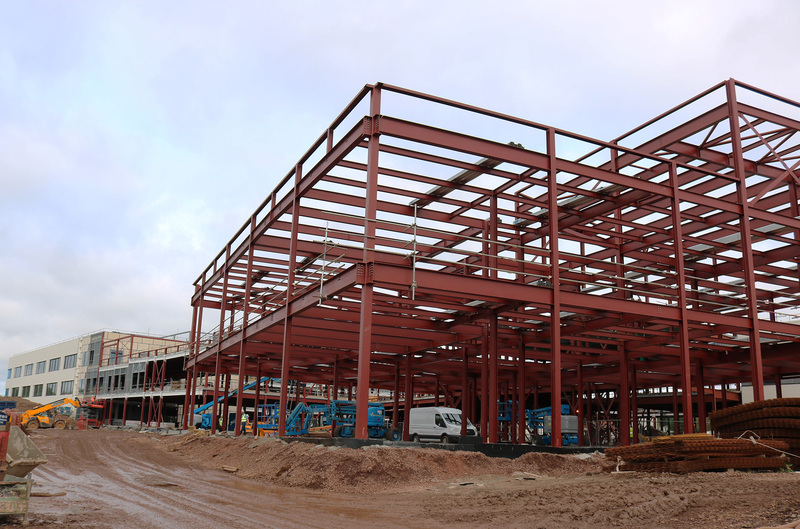 Currently, external walling and internal fit out are being undertaken at the far ends of the development while roofing works continue in the middle of the structure. 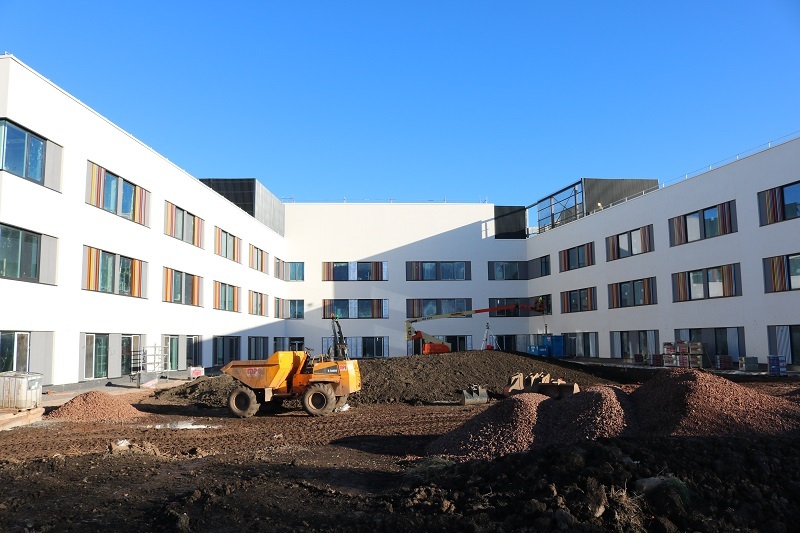 "With the final bathroom pods delivered to site we will now be able to finish connecting these to the hospital rooms across the three floors of the development. The pods are being used for this project to save time and on-site labour costs." 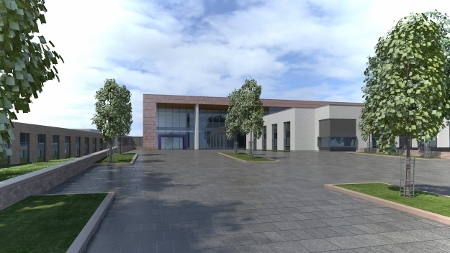 Alison MacDonald, interim chief officer at East Lothian Health and Social Care Partnership, added: “Construction of the new East Lothian Community Hospital has been underway in Haddington since the end of 2016. 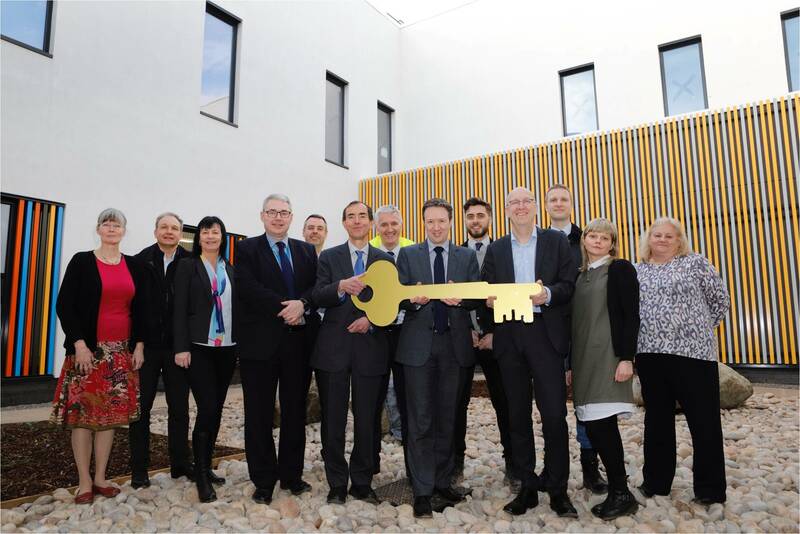 “The work to date has seen the completion of a new car park and access road, new outpatient department, and the demolition of some of the unoccupied buildings, including East Fortune House. 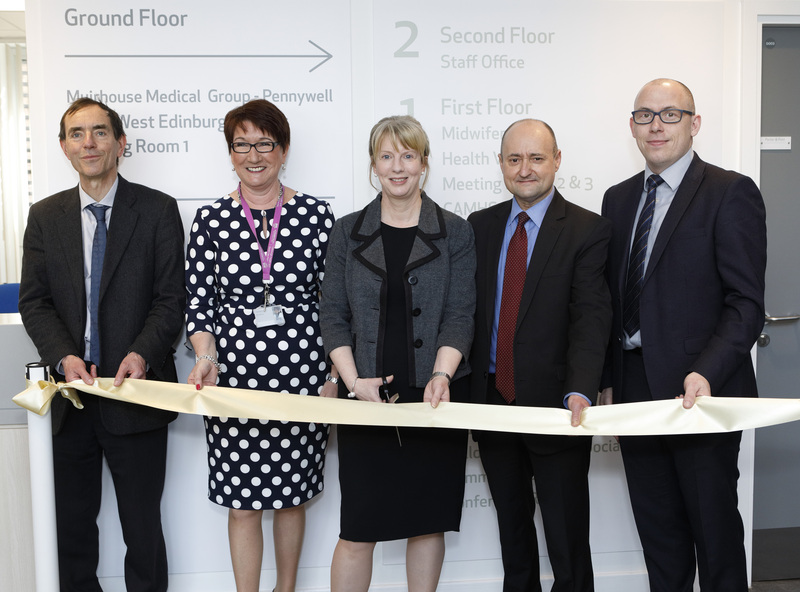 Works on the hospital began in January 2017 with the outpatient department officially opened in March this year. The full programme of works should be completed by early 2020.